LIME has a unique quality control and customer service position called a Home Advisor. Home Advisors provide professional aid for the client throughout the project. Whether it’s overseeing the fact that craftsman have used proper processes and products or advising clients on best practices and products, Home Advisors provide tremendous value. Matthew is a fourth year veteran and proven Advisor who will provide top-notch consulting and expertise for your painting needs. 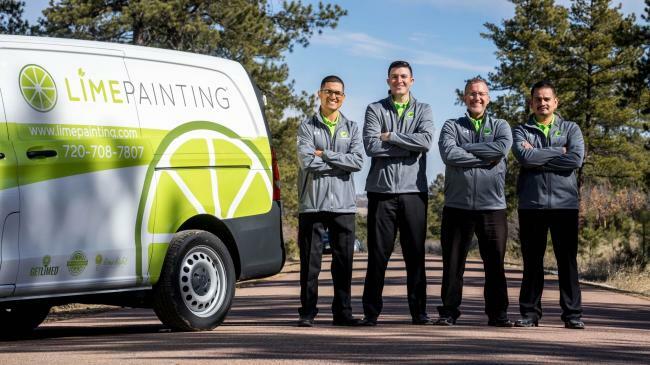 In January 2019, Matt is also transitioning to building his own LIME business as he now owns the south Denver franchise location. His joyful personality and work ethic are contagious, and his persistence, passion, and experience for satisfying clients make him a preeminent Advisor. Matthew is a charismatic father of two wonderful children and a faithful husband of 17+ years. Prior to working for LIME, Matthew worked for his father’s contracting business through high school. He earned his bachelor’s degree in theology and became a youth pastor and motivational speaker in churches where he developed his passion for serving children and families. Following that, Matthew transitioned to a high school motivational speaker who inspired students to find their career passion and college path. Through random events, he met Nick Lopez and the rest was HIS-story! 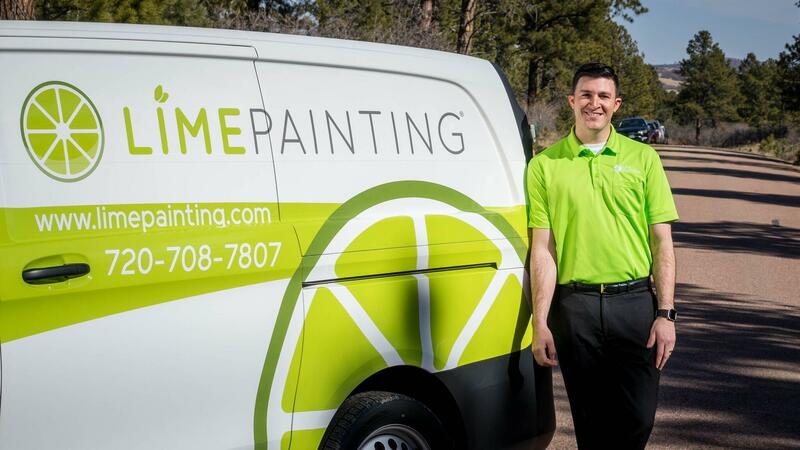 LIME is grateful for Matt’s energy and ability to please countless satisfied clients, many of whom have left positive reviews on the BBB, recorded video testimonials on LIME’s website, given LIME multiple referrals, and have even become repeat clients over the past three years. LIME couldn’t be more thrilled to have him as a part of our team and we are confident that you’ll enjoy working with him throughout your project as well! Tyler is an incredibly genuine person with a heart for helping people. As one of the pillars of LIME's community, he is a team player who always puts others first. His personable character makes him easy to like and easy to relate to. Tyler is a true service-oriented account manager. As one of his clients, you will quickly recognize his detailed approach, expertise, and genuine style of advising. Tyler graduated from Colorado State University and is currently a Denver Seminary student. He is extremely committed to being the best version of himself, setting goals, and staying committed to the task at hand. His strong values and work ethic make him an integral member of LIME. Tyler regularly attends Greenwood Community Church, which is how he met Nick Lopez—LIME’s owner. Together they are part of a 12-man Bible study with Greenwood's lead pastor Doug. They are known as the Dougiples (insert laughter). In all seriousness, Tyler has a heart after God, a selfless conviction for Christ and His work, and is compelled to lead with his heart, putting people at the front. In addition to being happily married and living in Parker, Tyler is expecting his first baby in the fall of 2018. All of us here at LIME couldn't have asked for a better Advisor or person to call a friend and colleague. 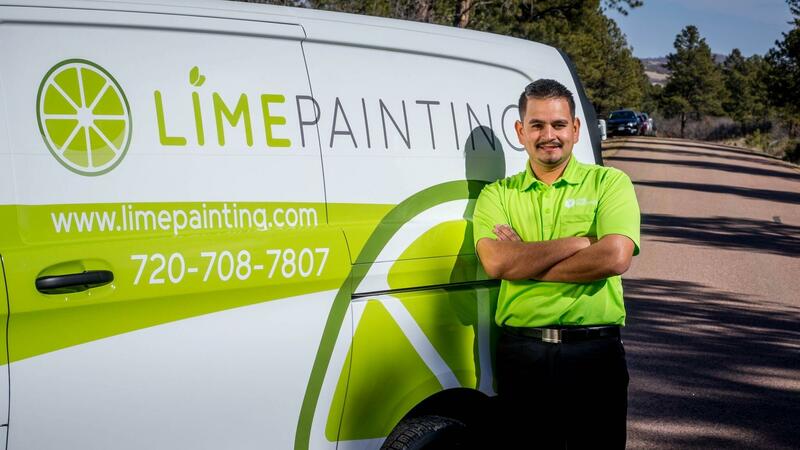 Our team at LIME is confident that you will receive top-notch expertise and customer service from him! Ernesto worked with LIME as a craftsman for two years and was considered one of LIME’s best foremen because of his meticulous attention to detail and his ear for customer satisfaction. His undeniable track record made for a pretty easy choice when it came time to select a Denver/Boulder-based production coordinator to ensure a job well done. In addition, he is bilingual—a skill that can come in quite handy during a construction project. Ernesto’s skill set is a perfect combination of perfectionism and being service-oriented, making him an excellent production coordinator. 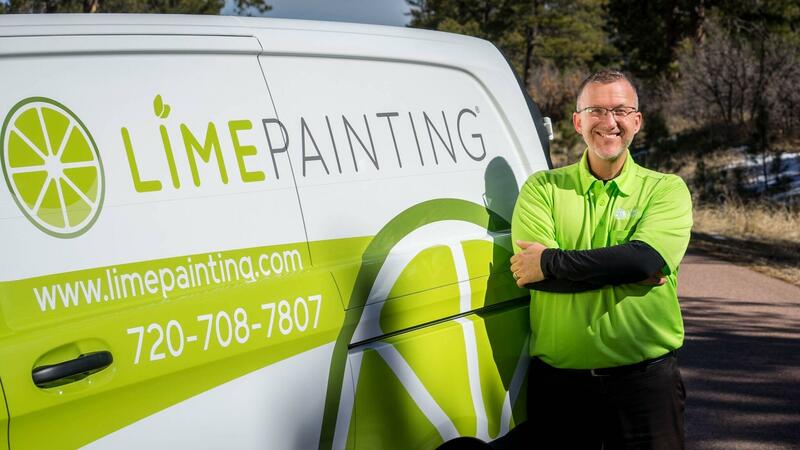 In addition, he owned his own painting company for thirteen years prior to joining TEAM GREEN. Ernesto is well respected by LIME’s clients, Advisors, and crewmen due to his industry knowledge and valuable opinions. With Ernesto at the helm, you can be assured that your job will be done with exceptional quality. When the LIME lights are off (pun intended), Ernesto is a family man. He is a beloved husband and father to three beautiful girls. His passion for family, life, and paint makes him a valued Advisor and a pillar in LIME’s quality-oriented service.